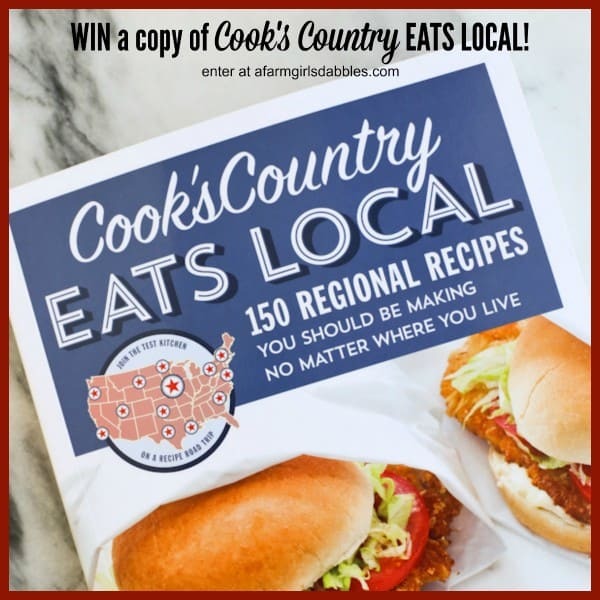 Win a copy of Cook’s Country Eats Local and take a delicious trip around the country! The Cook’s Country Eats Local cookbook was just released, with 150 regional recipes from around the country. I shared about the book, plus the book’s Booyah recipe here. That soup from the Upper Midwest is so delicious! 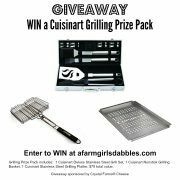 For your chance to win a copy of this cookbook, just use the Rafflecopter widget below! 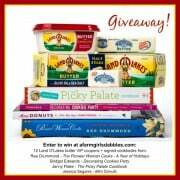 Disclosure: I was given a copy of Cook’s Country Eats Local for my own cookbook collection, plus provided a copy for this giveaway. There is an Amazon affiliate link in this post. Never heard of Booyah, but I suddenly have a burning desire for a giant Booyah kettle! I am from Ohio and I have never heard of Booyah. But after looking at the recipe you showed from the cookbook, I seriously want to make it because it looks delicious!! No I’ve never heard of BOOYAH! I have never heard of booyah, but I love soup and would love to try it! 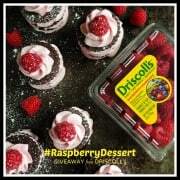 hi, i have never made it or heard of it for that matter, thanks for the chance to win! I have never heard of Booyah but it sounds wonderful. I have not heard of Booyah before!! I hadn’t heard of Booyah either, but then I am from SoCal! The soup/stew sounds delicious and just in time for fall. Not had this soup before. Never heard of it, but can’t wait to try it. I’m from SC so I haven’t heard of Booyah before. Looks great and I want to try. I’m a soup girl so this is right up my alley. Thanks! Learn something new everyday! Thanks for introducing me to the booyah! No, I had not heard of Booyah. It looks delicious and I will have to try it. I have never heard of it before. Interested to see recipe. Never heard of that soup! Hmm … I’ve never heard of Booyah, but it looks interesting. I’ve never heard of Booyah before today. I’ve never heard if this soup before and I’m from MI. I haven’t heard of this soup but it sounds amazing! 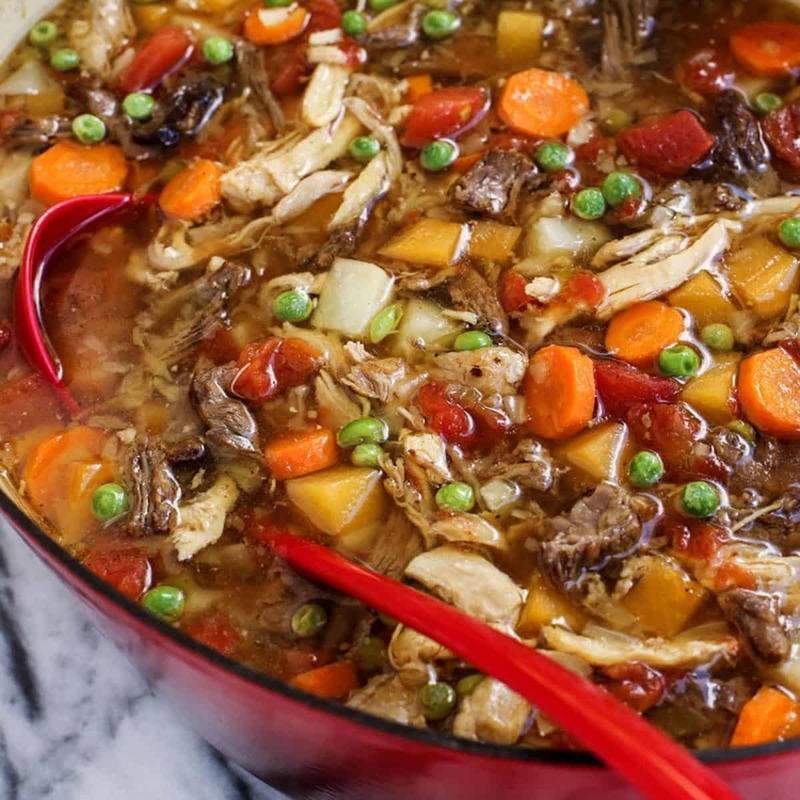 I’m a huge soup fan…nothing like a hearty, one-pot meal! I have never heard of booyah but am super interested in attending a booyah party now! Booyah is a new one to me. Looks like it would be a good one to try this fall. I have never heard of Booyah or a Booyah party! I would love those kettles though! Never heard of it and i”m from the midwest! I have never heard of nor had Booyah! But I plan to ask my Minnesota friends about it! Never heard of it prior to seeing it on this website. Absolutely have made booyah and attended Booyahs .Born and raised in Green Bay, Wi.Always wondered where the name came from?A soup I used to always keep in my rotation when had small children.Now kids grown and live in Arizona.Plan on whipping some together as soon as temperatures stay below 90! I am from Massachusetts and now live in Texas and I have never heard of booyah. It sounds delicious, though. I have not heard of it, but it sounds good! Never heard of it, but now that I have, I will definitely be making it! I have never before in my life heard of booyah, but it sounds delicious! I have never heard of it but looks delish. Kind of like a Yankee version of Brunswick Stew. I’m from Ohio and I’ve never heard of it, but I plan on giving it a try. Looks interesting but I have not heard of it until your blog. I thought that’s what Marines say when they are hyped up! Boo-yah! I’ve never heard of it, but it sounds delish and what a fun tradition! Might have to include it with our neighbors annual Apple Pie Moonshine making event! Reading about it on your site is the first I’ve heard of it. I have – it’s also a word the kids up here use as a slangy phrase for fun. I’m not quite sure how to translate but they say it a certain way like a gotcha thing. Good stuff. Sounds like a cool book. I really want the recipe for the Iowa pork sandwich!! I’ve never heard of it, but it looks like a fantastic fall/winter supper! I can’t believe that I’ve never heard of it…lived in Michigan most of my life, but the uppet peninsula and the lower peninsula are completely two different worlds…lol….the soup looks delicious! Of course. It is often made by fire departments and churches as a fundraiser. I grew up in So. Minnesota and never heard of it. Nope, but it does resemble burgoo out of Kentucky. Nope, Booyah is a new one on me. I’ve never heard of it before but looking forward to making and eating it. heard of it, but never had it. I have not heard of it but it looks great! I’ve heard of the word, Booyah, but never thought about what it was. I didn’t realize that it was a recipe. Looks great! I never heard of it, but I have seen similar recipes like it. Looks delicious! I have never heard of Booyah, but I sure want to try this recipe! This is the first I heard of this dish! It looks great! I’ve never heard of Booyah before. Never heard of it. I thought it was going to be like the chicken bog we have in SC, but it doesn’t cook for that long, or have the vegetables. I’m from the Midwest but had never heard of Booyah. But I’m sure going to try your recipe! I have never heard of Booyah but it looks and sounds delicious. I haven’t, writing from Oregon! Nope, never heard of it! It looks delicious! I have! Growing up in southeastern Wisconsin, it was a recipe passed around frequently. That said, I’ve never actually eaten it, and plan to do the large batch kettle cook for an autumn football game afternoon. Thanks for the idea! I have never heard of Boyah. I’ll be trying it soon. thank you for the recipe and the giveaway. I’d never heard of Booyah before, even though I lived in Wisconsin for a few years. I grew up in Minnesota and have never heard of Booyah! But it sure looks good. It’s raining today, so this is going on the stove pronto! Hello! I had never heard of Booyah. (I live in Michigan) It looks divine, thank you!